As a person gets older, the body balance is changed and become unbalanced, and cause damage to health. As a person gets older, the body balance is changed and become unbalanced, and cause damage to health. 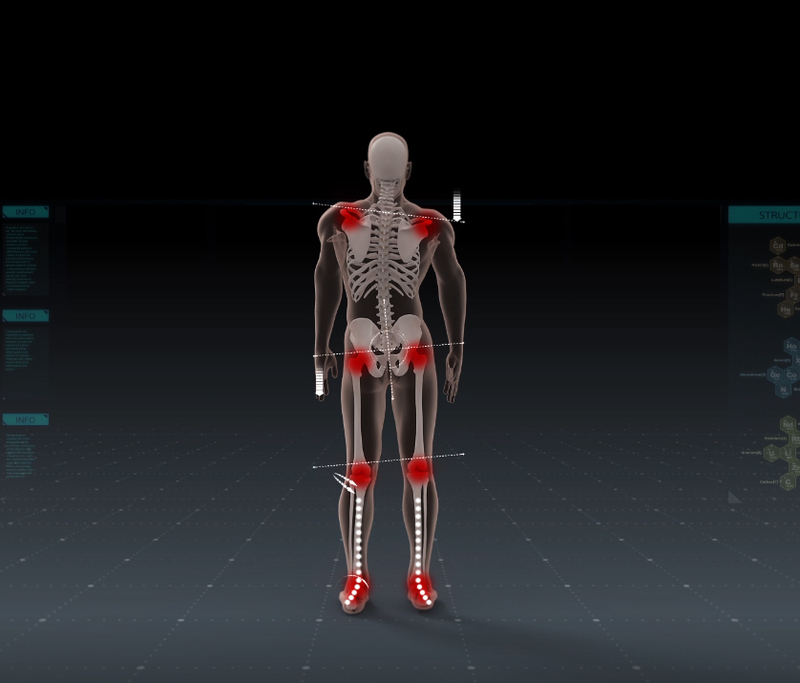 In particular, due to the wrong posture and foot strain from the gravity, the arch of the foot gradually falls apart and become unbalanced with deformation, which directly affect the entire body. It become misaligned with pain in your feet(rolls in), knees(rotates in), hips(drops), back(crooks), and shoulder(lean) as well. This get easily tired and causes other diseases with pain. 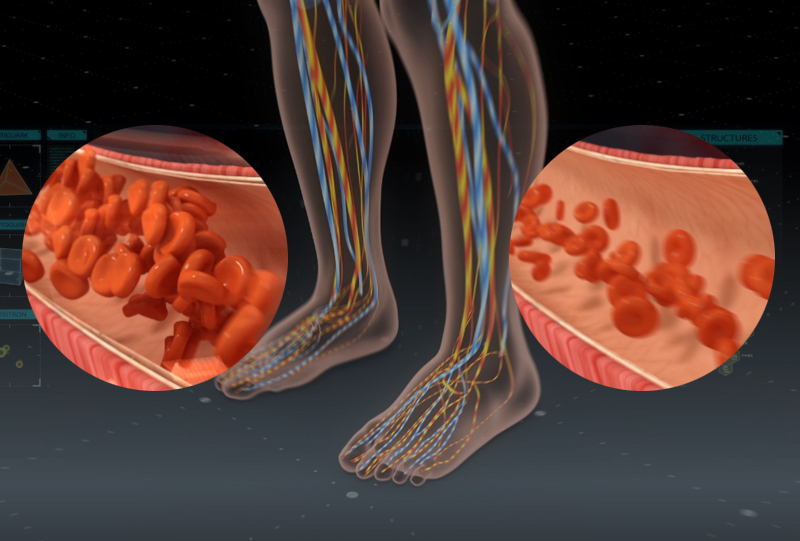 Most people do not have smooth blood circulation because of the earth’s gravity and accumulated foot fatigue. The foot is the second heart. The blood of the heart is sent through the artery and back through the vein. To overcome the earth’s gravity and prevent backflow, the veins circulate in the form of valves. Blood should normally flow back quickly from the feet even though farthest away from the heart. But most people do not have smooth blood circulation because of the earth’s gravity. In particular, unhealthy feet have a slow blood circulation that makes them insensitive foot. For a healthy body, it is important that the blood is pumped up quickly into the heart. Therefore, stimulation of the foot is absolutely necessary. Feet should always be stimulated and circulated. To ideal arch support & always stimulating and circulating of the foot, we offer to unique shoe inserts. 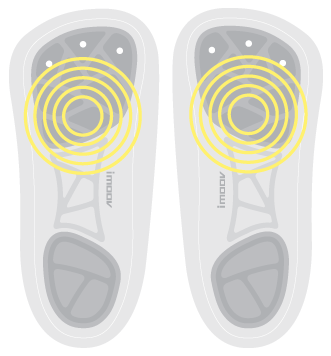 All of your shoes will become functional with Vibro Orthotics!